Win a Family Pass to African Lion Safari! 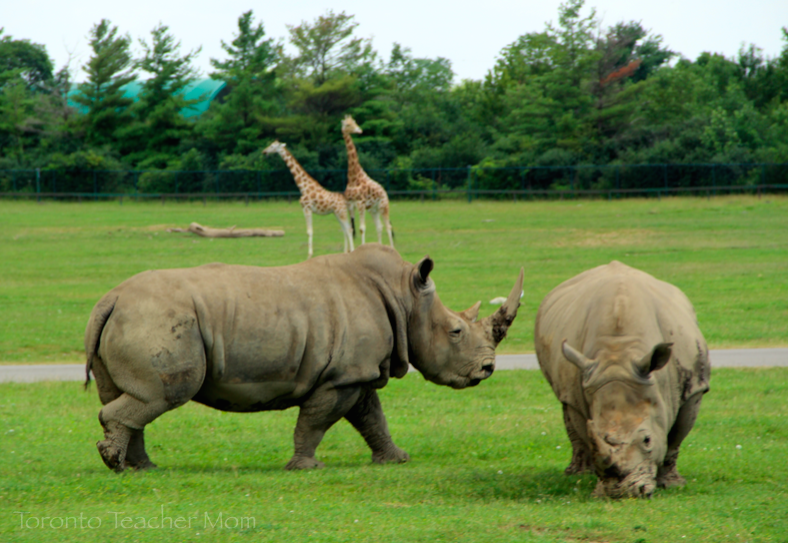 Lions and rhinos and giraffes... oh, my! The month of May marked the official launch of African Lion Safari's 45th season and with this milestone year comes the exciting news of the birth of their newest giraffe named Safari. This isn't your regular baby giraffe, however. Check out this CTV News video to find out what makes Safari so special - Safari: A Giraffe Success Story. This summer, my family and I will return as guests of African Lion Safari in the hopes of meeting Safari herself. We will enjoy a Safari Bus Tour, a cruise on the "African Queen" boat and a ride on the "Nature Boy" scenic railway. 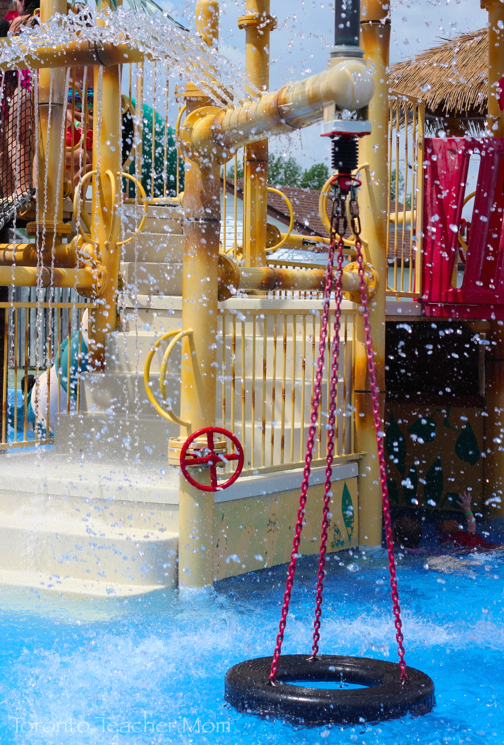 Of course, weather permitting, we will also be sure to cool off at the Misumu Bay Wet Play area. There is so much we enjoyed last year, including the super jungle playground, but we never had a chance to check out the Pets' Corner or any of the bird and animal shows so we are definitely going to try to fit those into our day trip. 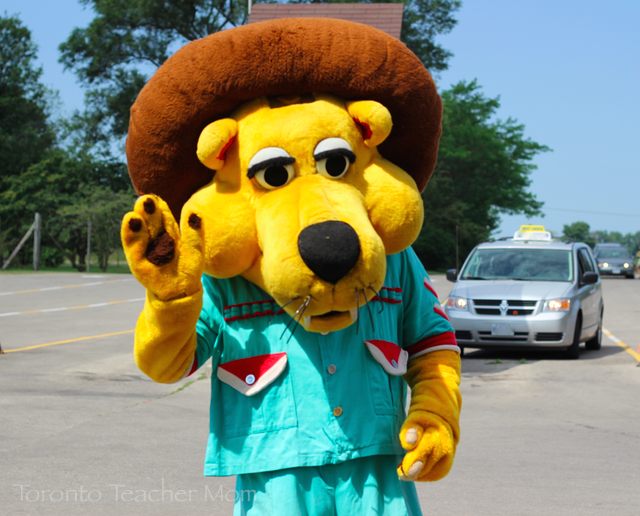 Located in my hometown of Hamilton, African Lion Safari is about a one-hour drive from Toronto and well worth the trip. In the meantime, I am partnering with African Lion Safari to give away a family pass for four valued at approximately $130. This giveaway is open to Ontario residents only and the pass will be valid until October 13, 2014. To be entered for a chance to win, please complete the Rafflecopter form below. We have never been to Safari before and really want to go this summer. My kids love African Lion Safari. I really hope to win this for them! 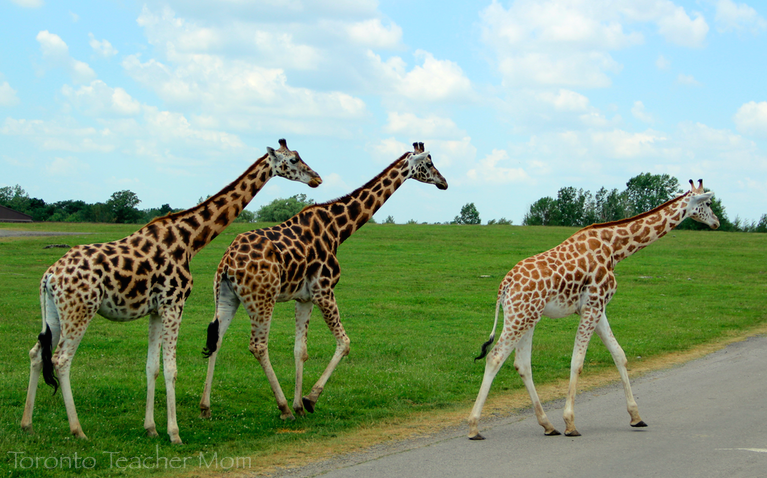 I would love to visit African Lion Safari with my boys because they would LOVE to see all of the animals up close….so close to the car!!! My kids would absolutely love to go! We need to see the elephant swim! Missed it last visit! I know my kids would love to go. My son loves animals - he can't get enough of seeing them & learning about them. I would like to visit African Lion Safari because we have never been to there and I would love to bring my kids there and have fun! I would like to take my daughter to African Lion Safari. She loves animals, and takes to jungle animals, like lions and monkeys. I think she would have so much fun here. We just always have such a good time here, at one with nature, seeing all the animals and all the cool shows. A memorable place to share with family!! I would love to visit Lions Safari to see the smiles on my little grandsons face when he sees the animals. I would love to take my son, I went as a kid and loved it so much. My son loves monkeys and zebras and would adore to see them. This looks like such a blast. What a great way to spend a summer day. Would love to win. I've never been and it's on my list of things to do! I would love to win because we are planning a trip to toronto this summer and finding things to do would be fabulous. I had the opportunity as a child to visit and would love for my children to have the chance to do the same. Thanks for the chance to win. I would love to win to have that experience with the animals up close! I'd love to take my four boys!! It has been many years since I have been and I would like to revisit some fond memories. My Son i s3yrs old and we have taken him every year! Love it when the monkeys jump all over the car! Because I love seeing the monkeys! This is on our summer bucket list this year. I would love to take my son! why am I unknown ? I have been there when I first came to Canada and never been back since.... it was a long time ago! Ive gone there as a kid and I would LOVE to take my kids there now!! I know they would LOVE it! would like to take my nephew and niece! The last time I was there I was 8 yrs old.. lets says its been very very long since I was there. My whole family has never been there so we would like to go. We have never been to the safari! 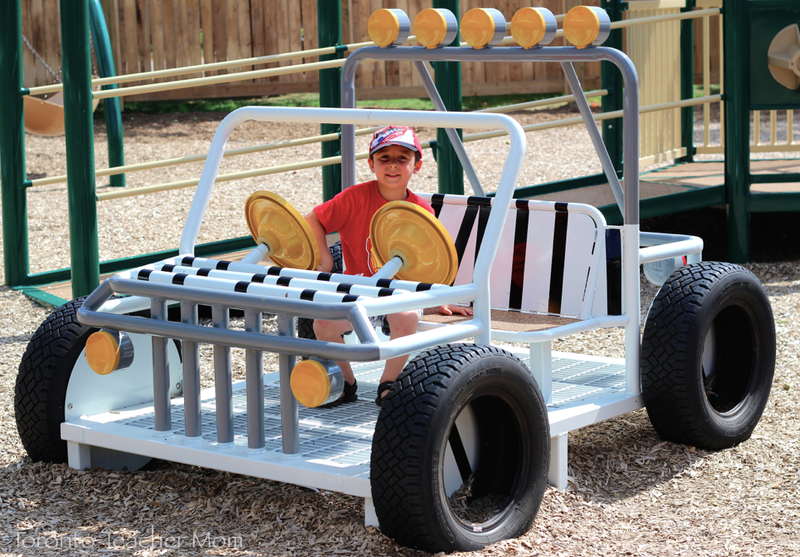 We would love to go and see all the fun stuff around! I would like to win because it would be a fun and educational experience! My son would love to see all the different animals. I would like to win because I haven't been there since I was little and I would absolutely love to go again. My family and I have never been here and I would love to take the kids! Because i love animals and the baboons love to climb all over peoples vehicles and it is extremely funny and my youngest has never been. I love this place. The animals are great and my son loves the water park. I would love to take my little guy as he's never been and loves animals! I have not been in years, as in 30?! I would love to visit again, but I also think that it is a little more a fun experience than visiting the zoo. Especially for those pushing a stroller or having to walk themselves. I'd love to take my little guys to the splash pad there and to see the animals.